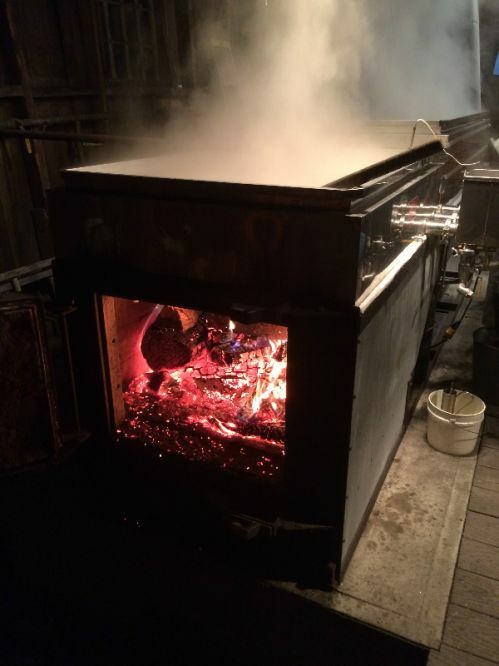 Big News - Our Sugarhouse is Moving to Stagecoach Road! 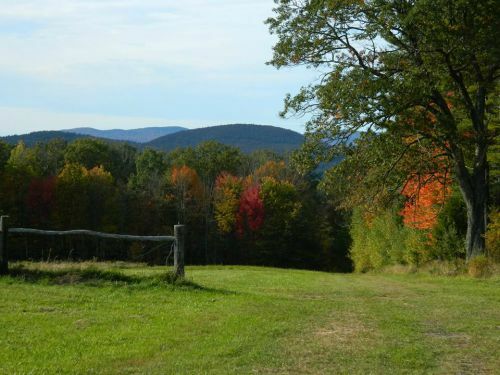 Harding Hill Farm (HHF) is a 3rd generation farm that has been caring for our farmland and managing our forest lands in a sustainable manner for over 50 years. 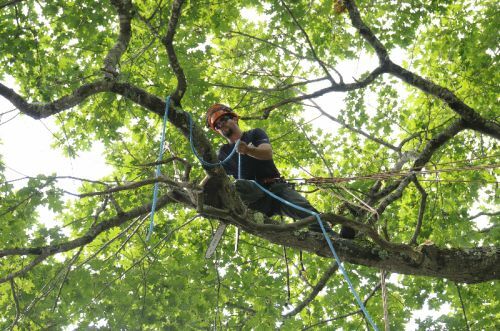 We provide tree and shrub care, which includes pruning, removals, and cabling. 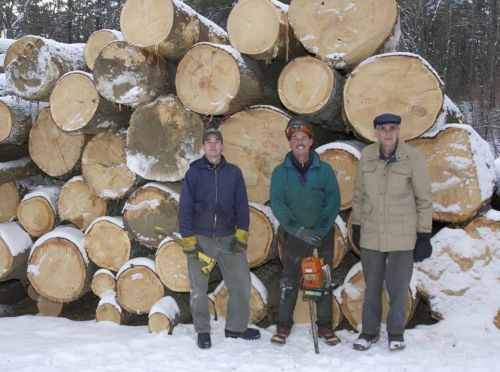 We also offer sustainable timber harvesting services on forest lands. 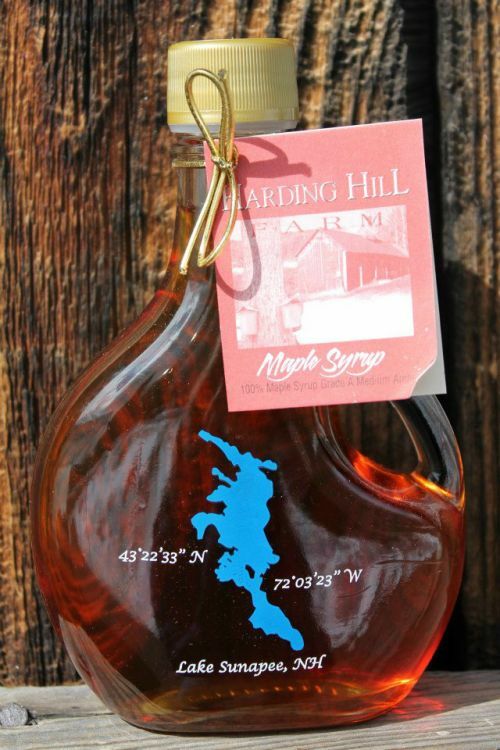 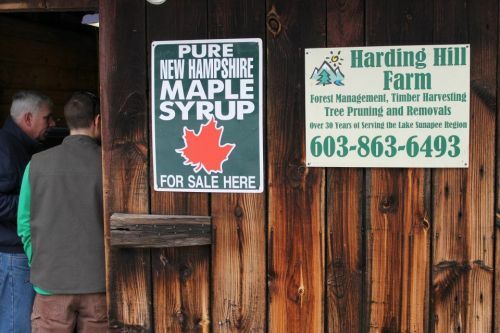 Harding Hill Farm has a NH Licensed Forester, a NH Certified Arborist, and two Certified Professional Loggers on staff. 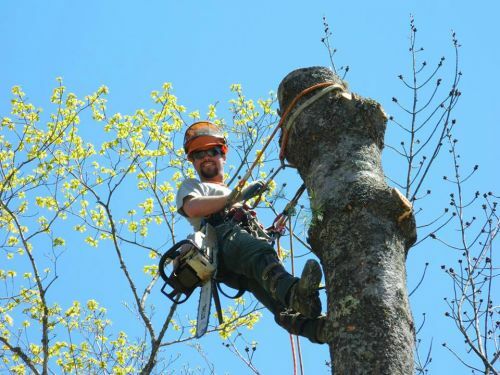 Contact us for a free consultation to look at your trees or forest. 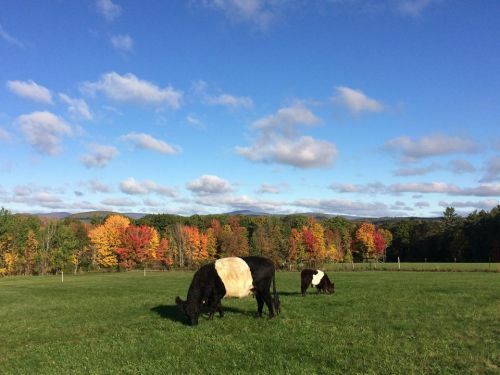 On the Farm, we process firewood, make maple syrup, raise a small herd of grass fed beef cattle, and harvest about 5,000 square bales of hay every year. 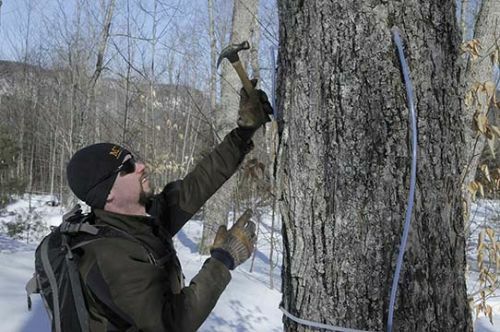 In partnership with Ausbon Sargent Land Preservation Trust, Sunapee Conservation Commission, New London Conservation Commission, and the Society for the Protection of NH Forests, we are proud to offer our land and trails for public access and recreational use.